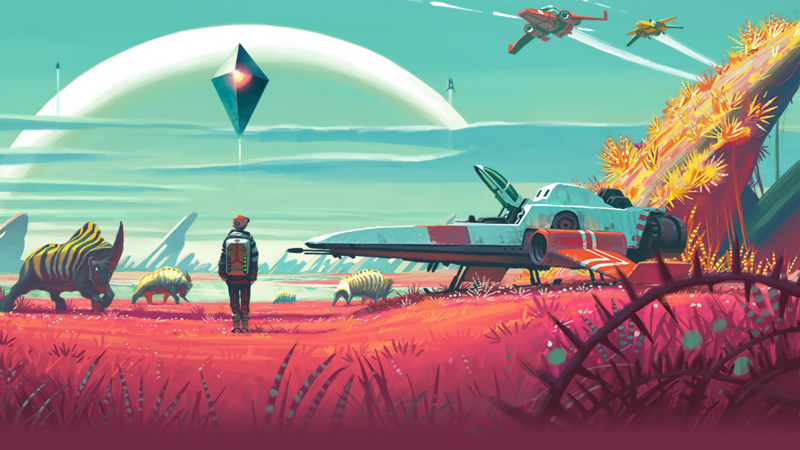 Give the No Man’s Sky soundtrack a listen. 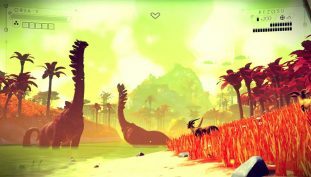 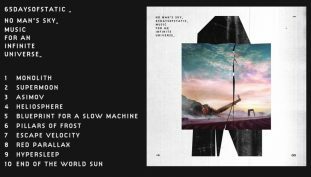 65daysofstatic, the band behind No Man’s Sky soundtrack, plan to go on tour for their music. 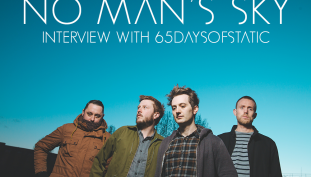 Ian talks to 65daysofstatic’s Joe Shrewsbury about the band’s upcoming soundtrack for No Man’s Sky. 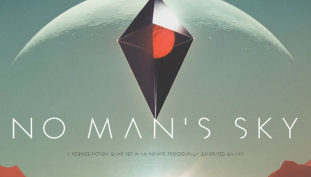 65daysofstatic have compiled a unique sonic experience for the new highly anticipated game, No Man’s Sky, so that every gamer will have their own personal soundtrack.